Star Wars is full of memorable characters, both on the big and little screens. 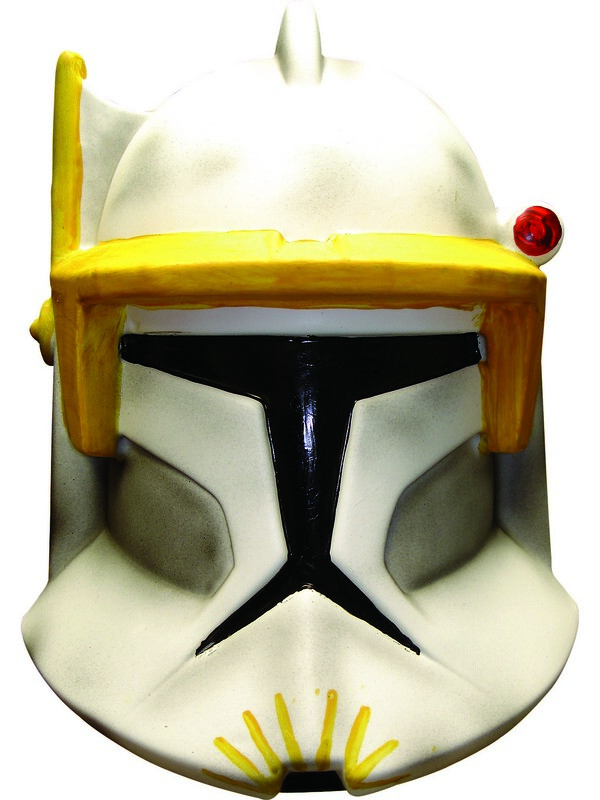 Get the Clone Trooper Cody 1/2 Mask if you want to flesh out your costume for this Halloween! 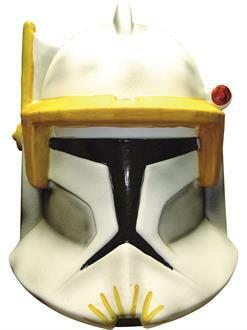 The stormtrooper mask is a must-have if you want to go as Cody. Order it online today with fast shipping and blast off into the far reaches of the galaxy!